We are just a few days away from the world’s biggest luxury watch and jewelry show, which opens this Thursday, March 27th, and already we have seen some fantastic timepieces previewed by top watchmakers from across the globe. 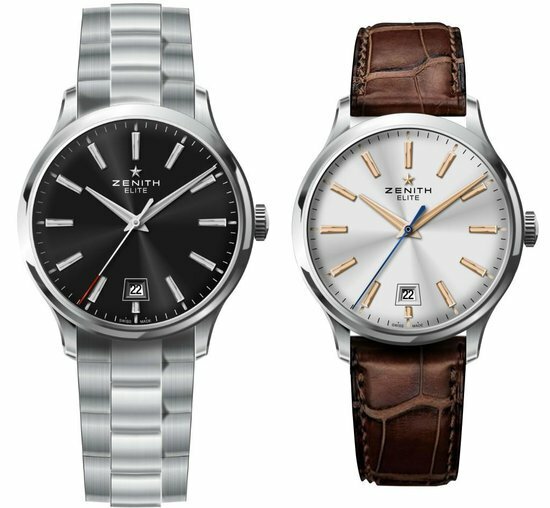 For this year’s show, luxury watchmaker Zenith will introduce a new limited edition timepiece under their pilot watch range known as the ‘Pilot Type 20 Grand Feu’. 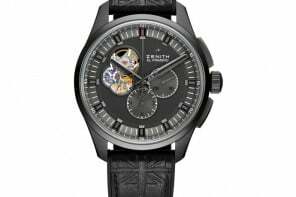 Zenith has a long tradition of creating some of the most beautifully crafted watches and the Zenith Tourbillon Concept, Zenith Class Elite Moonphase and the very beautiful Zenith Academy Christoph Colomb Hurricane are just few examples of brands quality and precision. But the Pilot Type 20 Grand Feu is one of the most unusual creations by Zenith introduced in the recent past. 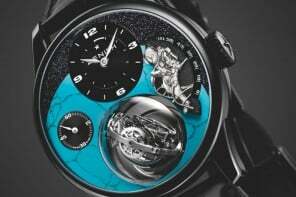 It is based on the Zenith Pilot Montre d’Aéronef Type 20 watch that was released in 2012, but has a highly ornate bezel that features intricate design-work. 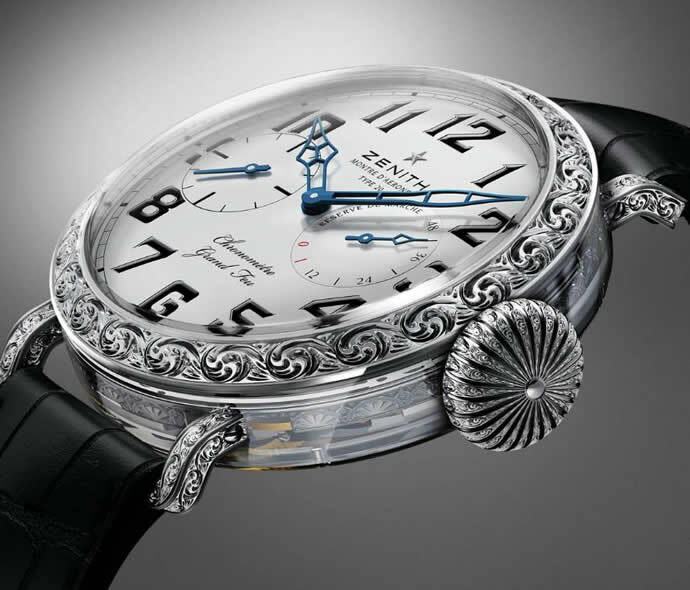 The case of the watch is carved from a block of sapphire with lugs, bezel and oversized-crown all made of 18kt white gold. 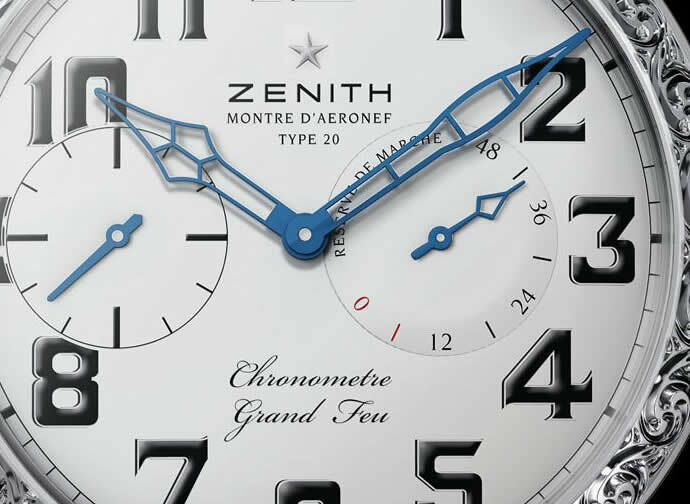 The Pilot Type 20 Grand Feu is Zenith’s first sapphire case, and the largest in watchmaking history. 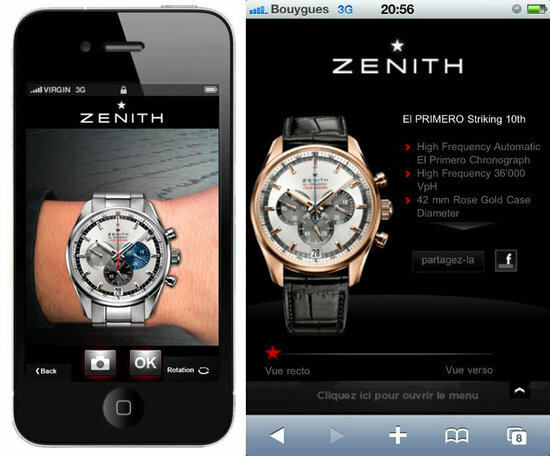 The 60mm case is hand-decorated with beautiful motifs and the attention to detail is simply magnificent. 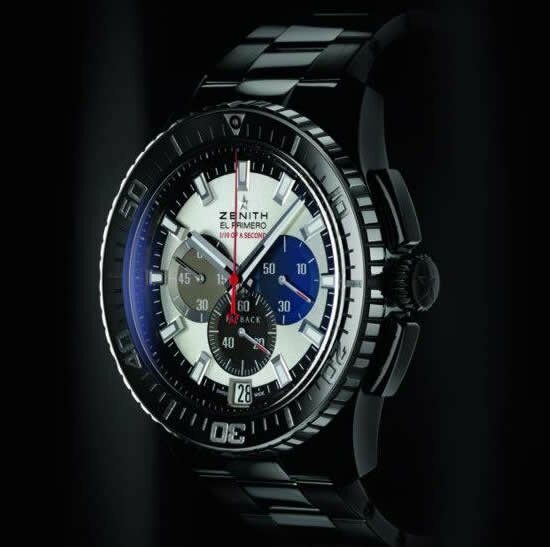 Movement is the Swiss manual-wind Zenith in-house caliber El Primero 5011K with 19 jewels, 18,000 vph and a power reserve of 48 hours. 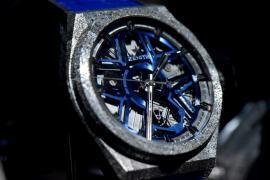 It features a power reserve complication. 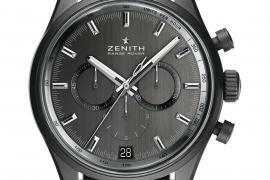 Zenith will only make only 10 examples of the watch and price has not been announced as of yet.